If you are wondering why you should remove a tree from your property, you can ask your experts. There are different cases in which removing a tree is recommended or even heavily encouraged. If you are looking for tree removal services near you, you are in the right place. Our tree removing service is here to provide you with the convenience of a quick and efficient tree removal service in Hawaii and Oahu in particular. 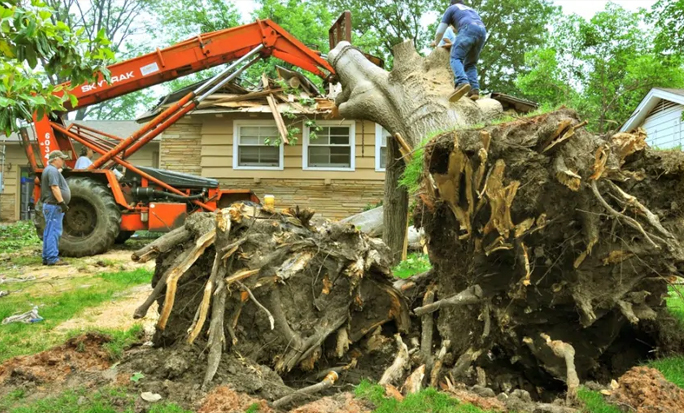 When your trees are diseased or have been irremediably damaged by a storm or by a hurricane, tree removal is definitely a solution you can consider. 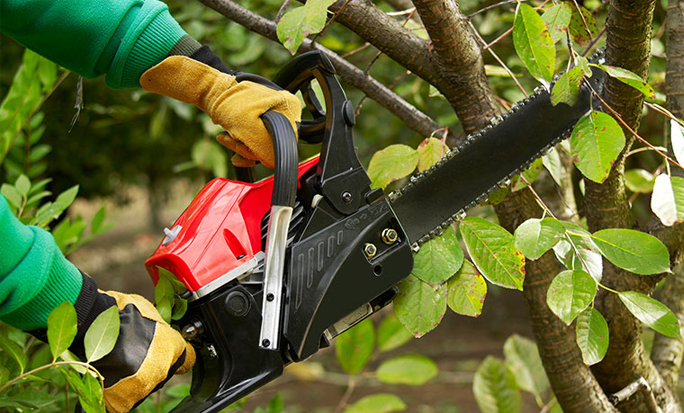 A lot of tree removal operations are complex and require the expertise of a professional. Mistakes can be extremely costly which is why DIY tree removal is not recommended. Tree removal in Honolulu has never been so easy: all you have to do is give us a quick call and let our specialists do the work for you. Just give us as many details as you can about your tree, the type of landscape, and its current state and we will take care of the rest. For tree removal service in your area, there is only one number to call: ours! We have been removing hundreds of trees safely and efficiently during our entire career. 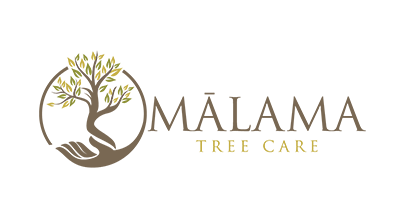 We are fully insured and follow all the guidelines of the tree care industry association. We are 100% local and serve your neighborhood and many others in Honolulu. If you are wondering how much is tree removal service, you are at the right place. Our team can answer all your questions and more when you call us or send us a message. It all begins with an on-site assessment following by tree removal itself. We use the right equipment needed to properly remove any kind of tree. In some cases, we have to cut the tree into pieces to carry it away. We dispose of each tree properly in dedicated waste disposal centers. We climb the tree and make sure it can be accessed safely, even if the terrain is difficult. Try our tree removal service today by calling us at 808-468-7414 and scheduling an appointment with one of our tree removal specialists. We are usually pretty busy but you should receive the help you are looking for in a matter of days. Our employees arrive on time and confirm the appointment 24 hours in advance just to make sure you’re still available.